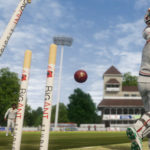 Since the cricket season for this year is on its way, it’s a great opportunity for all the gamers and for the cricket fans to enjoy the fun and thrill of online fantasy gaming. 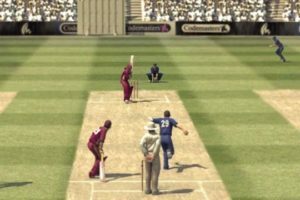 While you can join various online fantasy cricket leagues, what about earning some money by running your own fantasy cricket league where others can join and play? 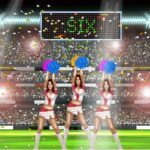 Well, in this article, we will tell you how you can start your own Fantasy Cricket League site. – Analysis and statistical features like graphs, records, leaderboards, scorecards etc. – Rules of the game and Point System. It is important to have a unique design for your project. Nobody would like to join if it is based on some popular platform. The first impression is the most lasting impression, hence, invest some money to get a unique and responsive design for your fantasy cricket site. Hire someone who can collect live data and synchronise it with your Fantasy Cricket Database regularly. You can also assign the other task such as managing the web-hosting and the technical department of your site to that person. It is very important to keep your site updated with latest leagues, rules and point system. 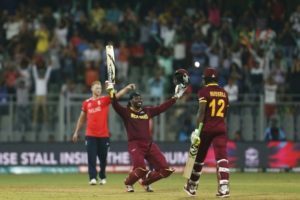 In order to get latest cricket betting odds, you can follow many popular betting sites which can provide you accurate odds for all upcoming matches and tournaments. 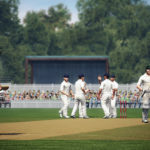 You don’t have to worry since you are just using the cricket betting odds and not introducing any gambling content on your fantasy cricket site. Promote your website via social websites such as Facebook, Twitter and Google+. Invest on Google Adwords. Facebook Advertising is one of the most effective methods to build targeted audience for your website. Once your website is fully functional, you should concentrate on building the fans and audience for your fantasy cricket site. These are few steps which you should consider before starting your fantasy sports project. If you have any other ideas, kindly post in the comments section below. 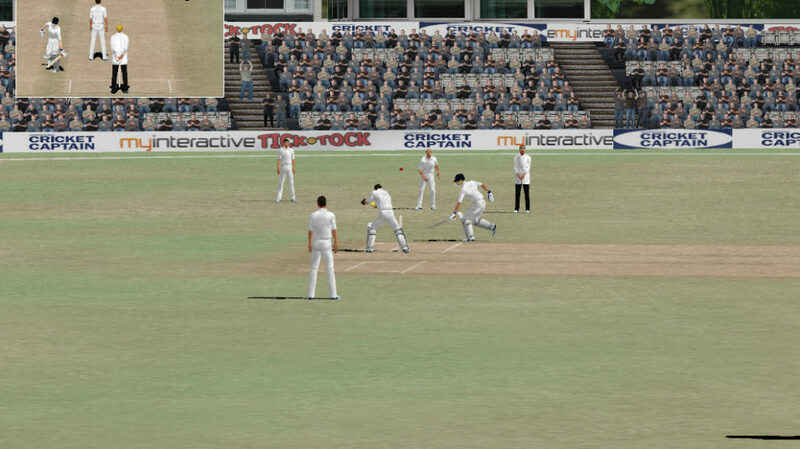 Do you know which was The First Cricket Video Game?